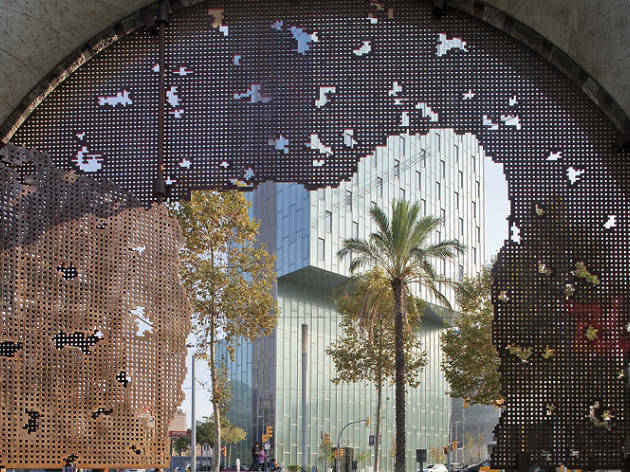 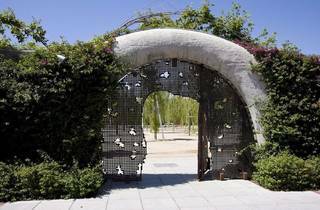 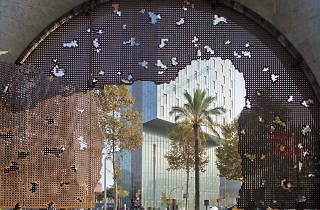 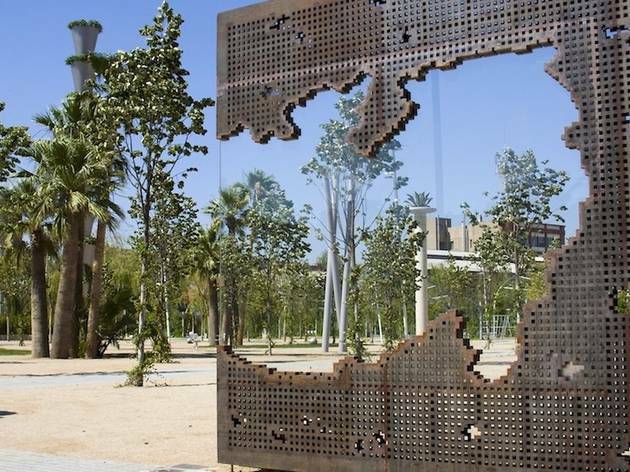 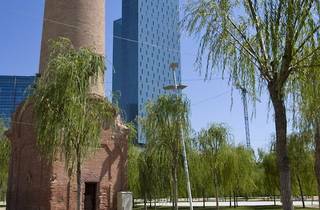 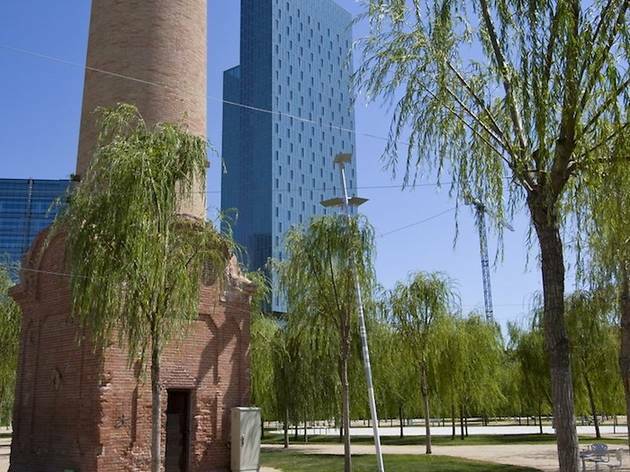 Despite having been born out of difficulties and complaints from neighbours, Poblenou's Central Park has become an ideal spot for walks, bike rides, relaxing, playing with kids, and taking in the greenery, especially the species indigenous to the Mediterranean. 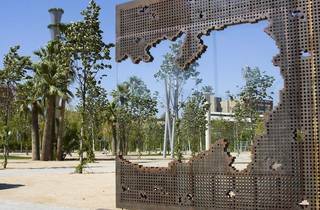 The park boasts more than five hectares of green, thematic areas and a cutting-edge design by French architect Jean Nouvel. It was designed with environmental criteria to store and treat water, ensuring irrigation at all points of the park through a groundwater drip.